This is a house in Kelso, 2795 with 3 bedrooms and 1 bathroom. The land area is 806 square metres. Last time it sold, it went for $108,000, which was in November 1997. 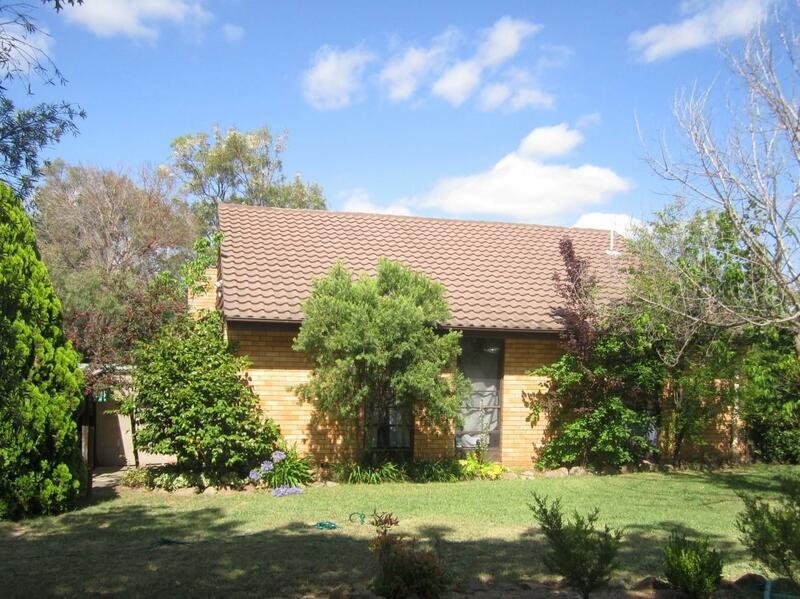 Thinking of selling 30 Kabbera Boulevard, Kelso? Get a Free in-depth market appraisal from a realestateview.com.au partner agency. Take a virtual stroll through the nearby streets around 30 Kabbera Boulevard and see some intriguing statistics about this cluster of properties in Kelso weighed against the wider suburb or region. The top 3 occupations in this pocket are health care and social assistance, education and training, retail trade. The family composition of this part of town is largely couples with children.